The Cat in the Hat Knows a Lot About That and Addison are among the Canadian prodco's original and third-party kids properties featured in the deals. 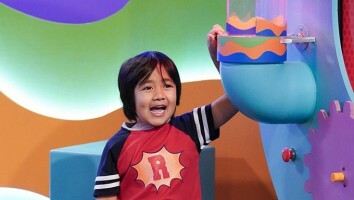 Canadian prodco Portfolio Entertainment has closed a bunch of TV and SVOD sales to international broadcasters for its original and third-party children’s properties. 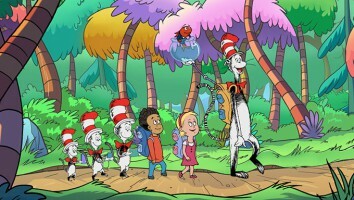 Discovery Kids has snapped up the SVOD rights for season one of The Cat in the Hat Knows A Lot About That (80 x 11 minutes), plus two one-hour Cat in the Hat specials for 13 countries including the UK, China, Singapore, South Africa and Brazil. 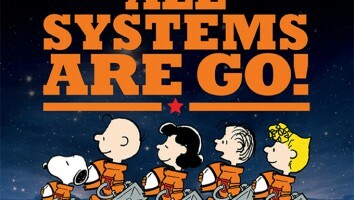 The series has also been picked up by Viacom18 (India), Good TV (Taiwan), CTC Media (Russia) and TVB (Hong Kong). 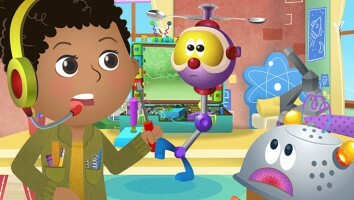 In other deals, season one of STEM-themed CBC Kids original toon Addison (20 x 11 minutes, pictured) has been acquired by Slovenika’s RTV, as well as Discovery for the Middle East and North Africa. Discovery MENA and CTC Media have also pre-bought season two of the show (30 x 11 minutes), which will premiere in Q4 2018. Portfolio picked up the global distribution rights to the series last November. 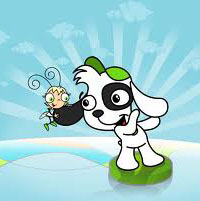 CTC and TVB also scooped up the first two seasons of CBBC kids factual drama Do You Know? (50 x 15 minutes). 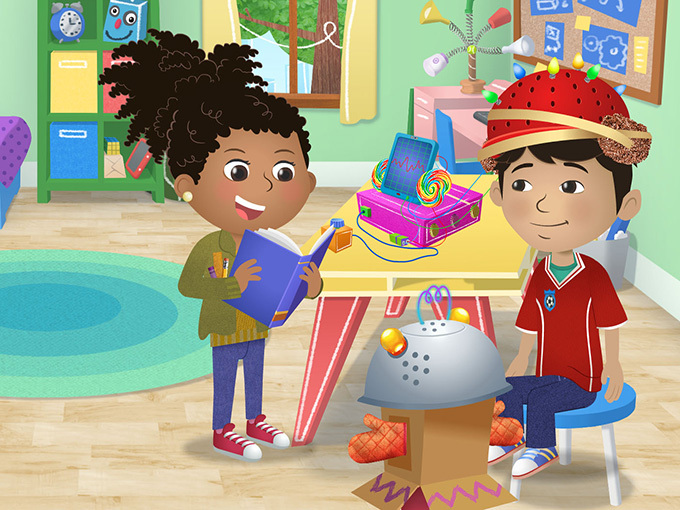 Rounding out the sales spree, the latest 20 episodes of popular PBS KIDS math series Cyberchase (114 x 30 minutes) were bought by CTC and M&V for South Korea. 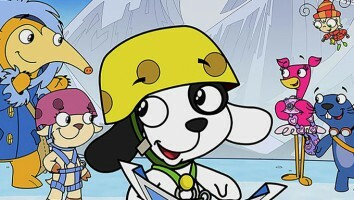 Finally, Canada’s DHX Media has picked up 3D-animated series Mack & Moxy (12 x 13 minutes). Portfolio has also picked up something new for its slate, acquiring the worldwide rights to Buskers, a 13 x half-hour factual series about the personal stories of street performers from Visland Media in Vancouver. The deals follow Portfolio’s appointment of former marblemedia sales director Donnie MacIntyre to a newly created VP of sales and business development role. Addison, Buskers, Discovery Kids, Portfolio Entertainment, The Cat in the Hat Knows A Lot About That!